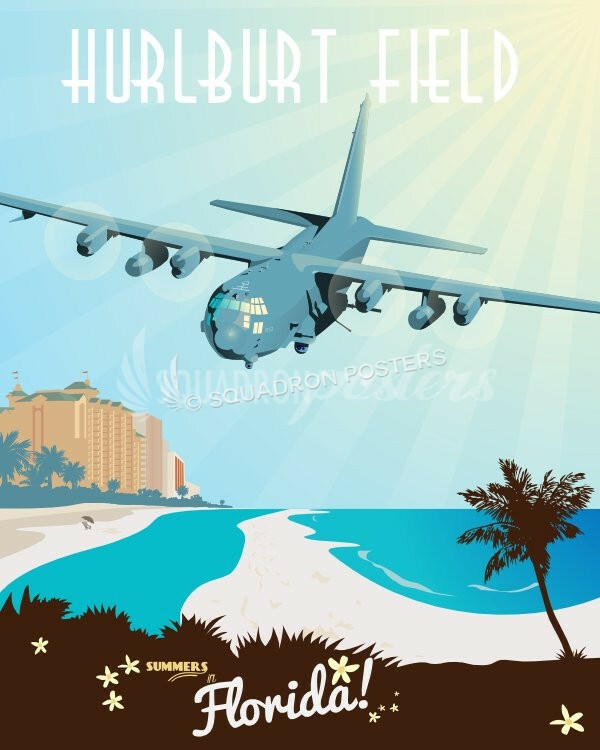 Hurlburt Field 25th IS AFSOC poster art. 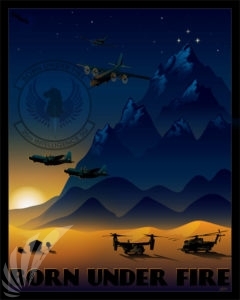 The 25 Intelligence Squadron (25th IS) is a selectively-manned and uniquely tasked unit, chartered to provide specialized intelligence across the spectrum of conflict. Squadron personnel are qualified to operate as aircrew on board every combat aircraft within the Air Force Special Operations Command (AFSOC) inventory. 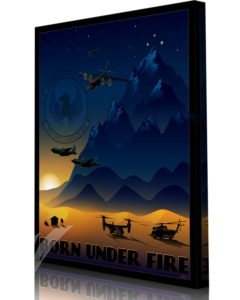 By integrating all-source intelligence and electronic combat capability for special operations forces (SOF), the 25 IS has made Air Force ISR Agency resources integral to SOF mission planning, rehearsal, and execution. The squadron consists of all the enlisted intel specialists on all AFSOC aircraft providing direct threat warning and precision geo-location to SOF air and ground forces. – “Born Under Fire” is Squadron motto. 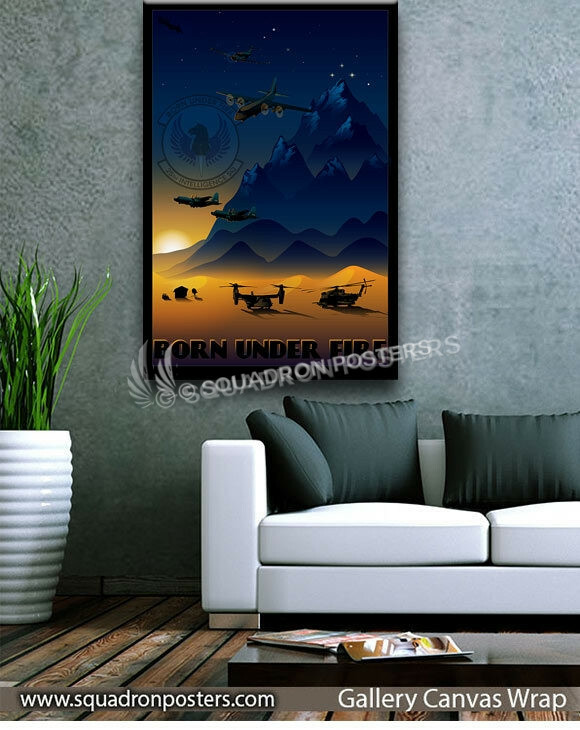 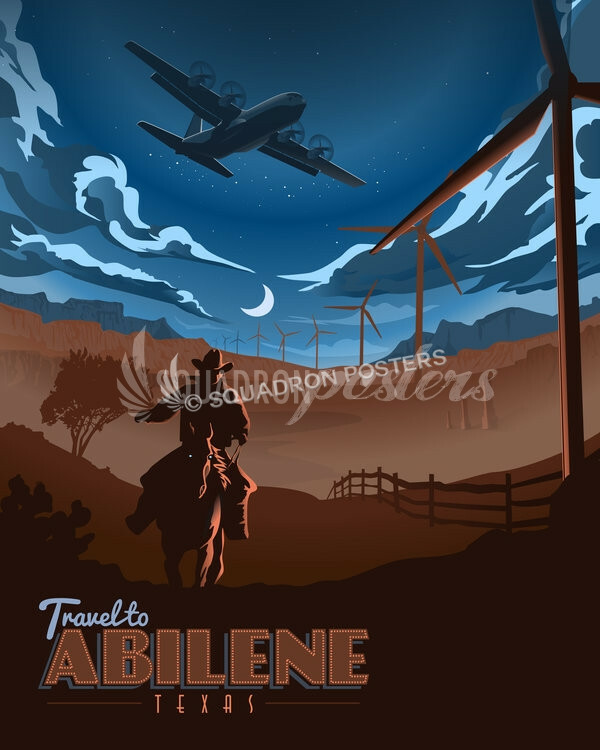 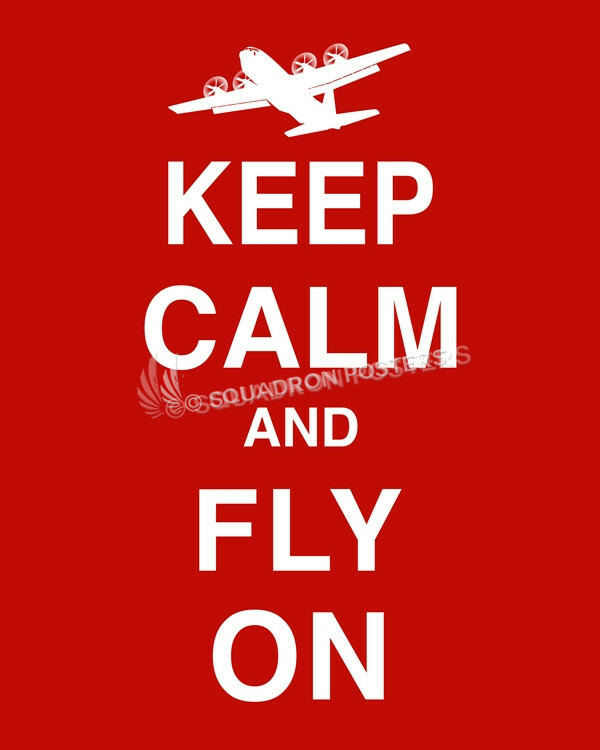 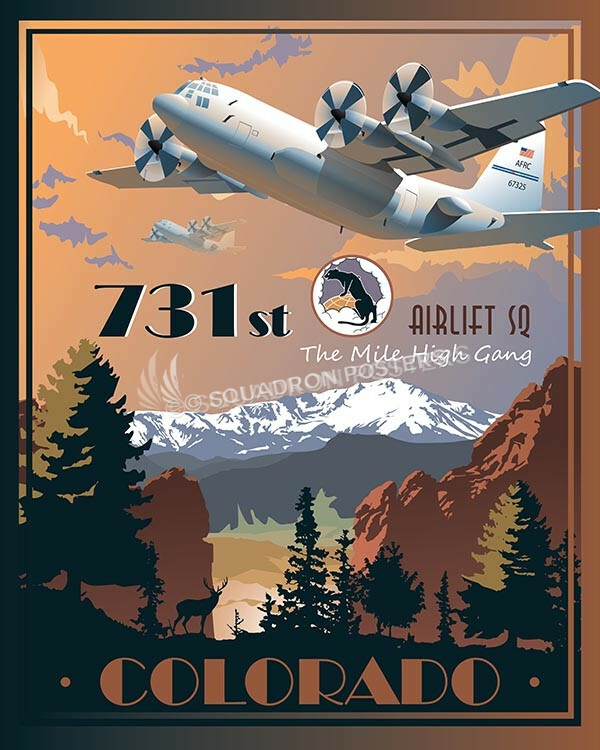 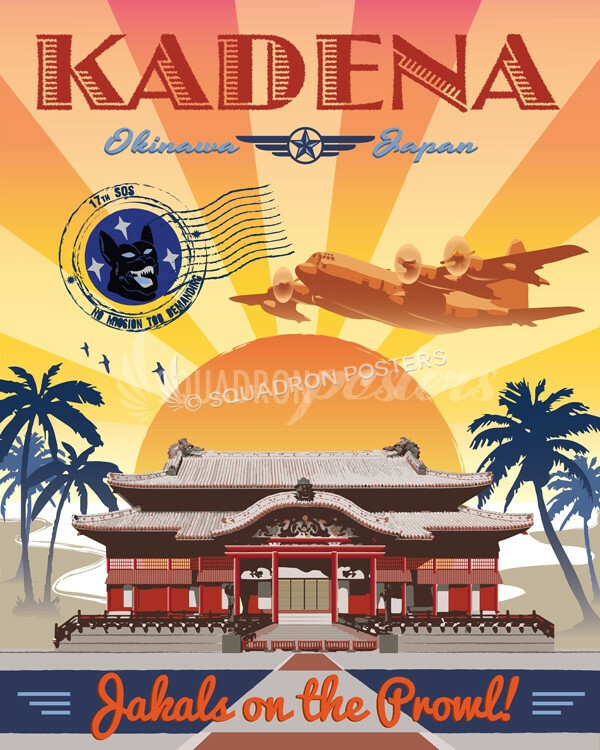 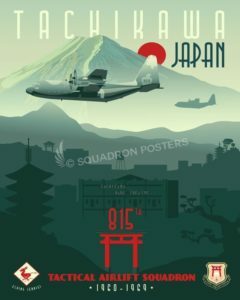 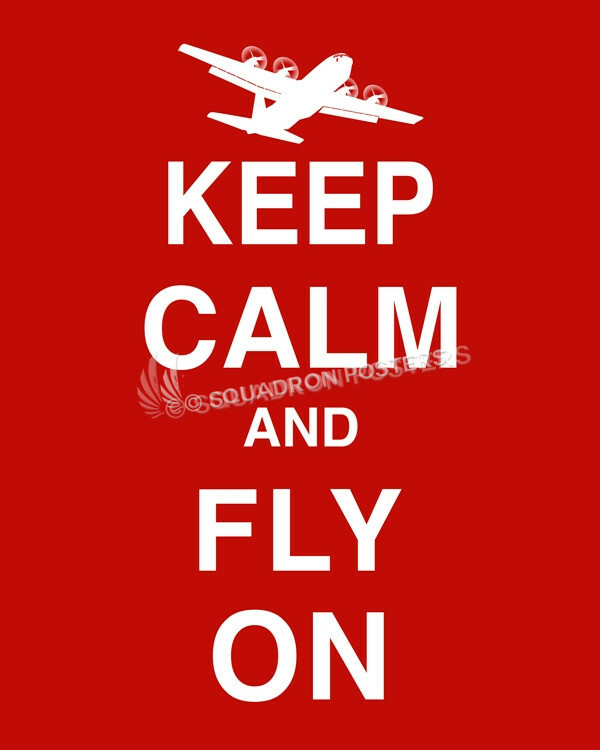 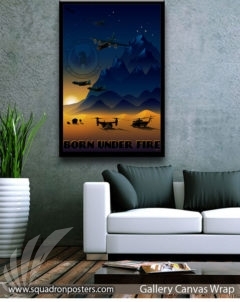 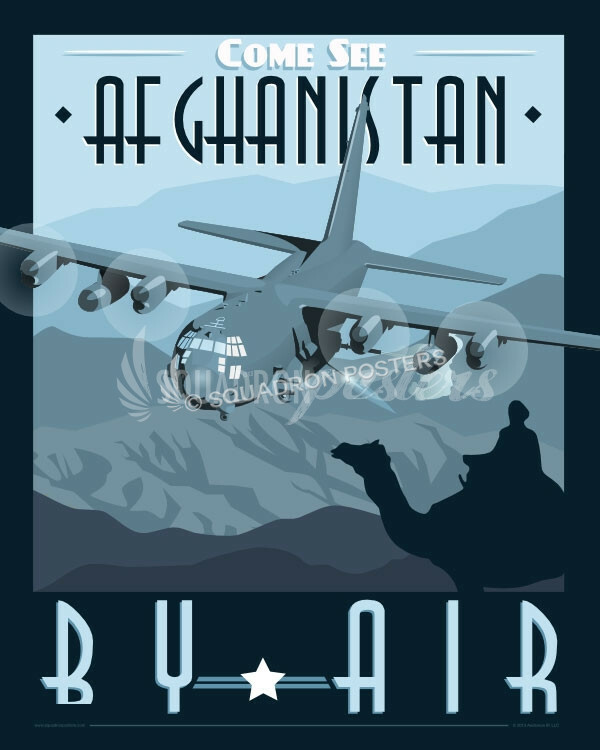 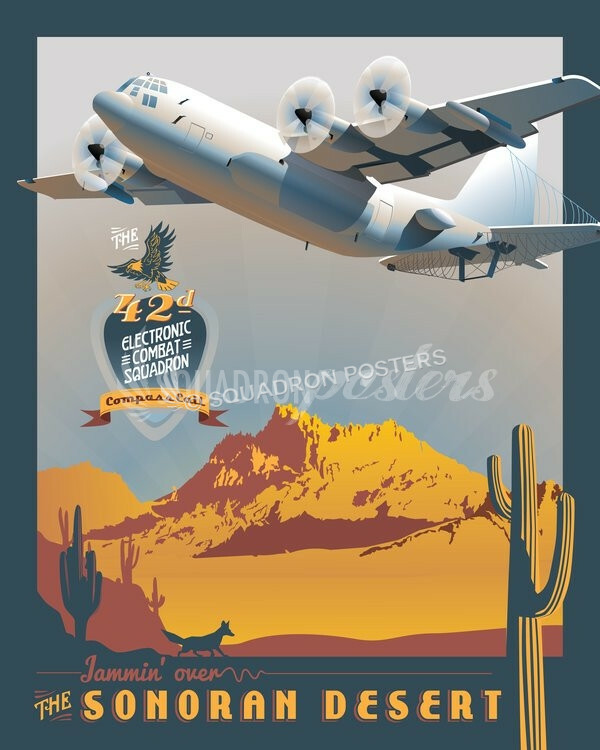 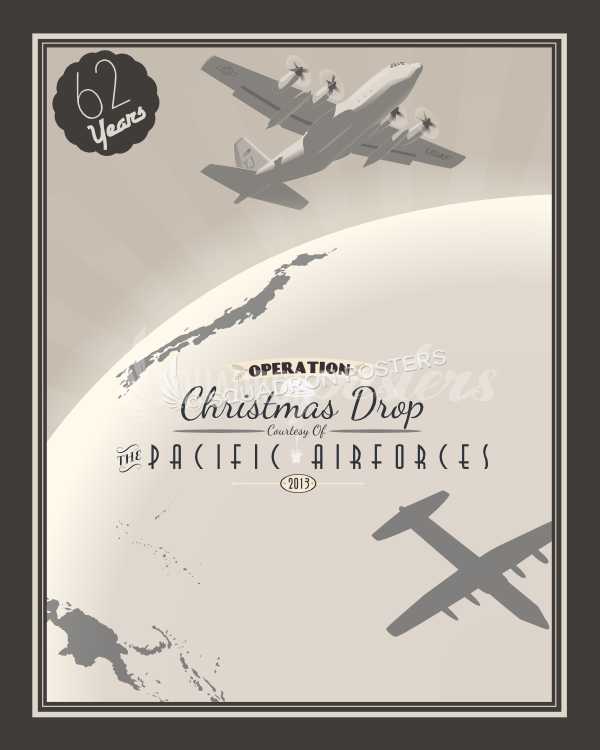 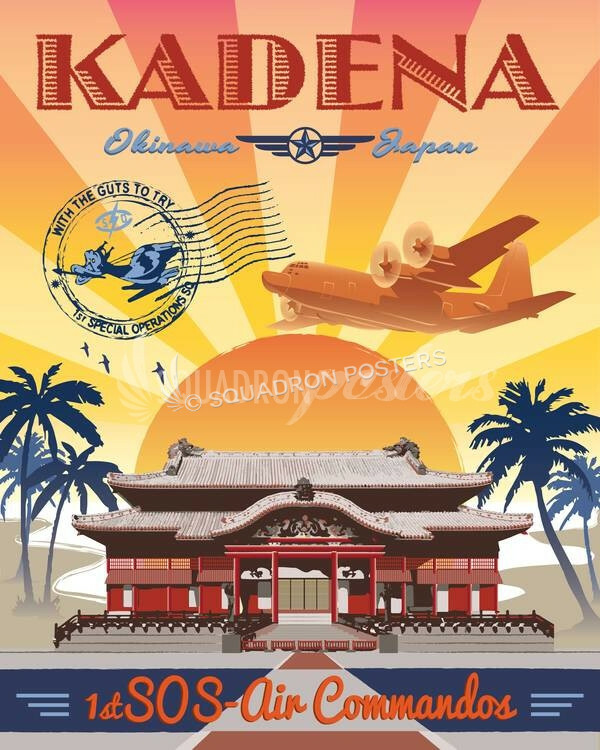 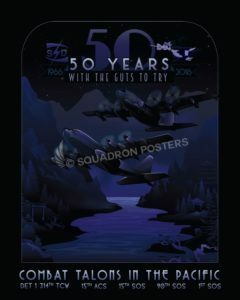 “Hurlburt Field 25th IS AFSOC” vintage style military aviation art by – Squadron Posters!